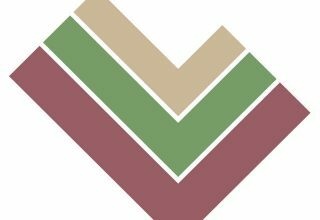 Future Factor specialises in creating profit for organisations by developing the effectiveness of teams and individuals through applied Emotional Intelligence. 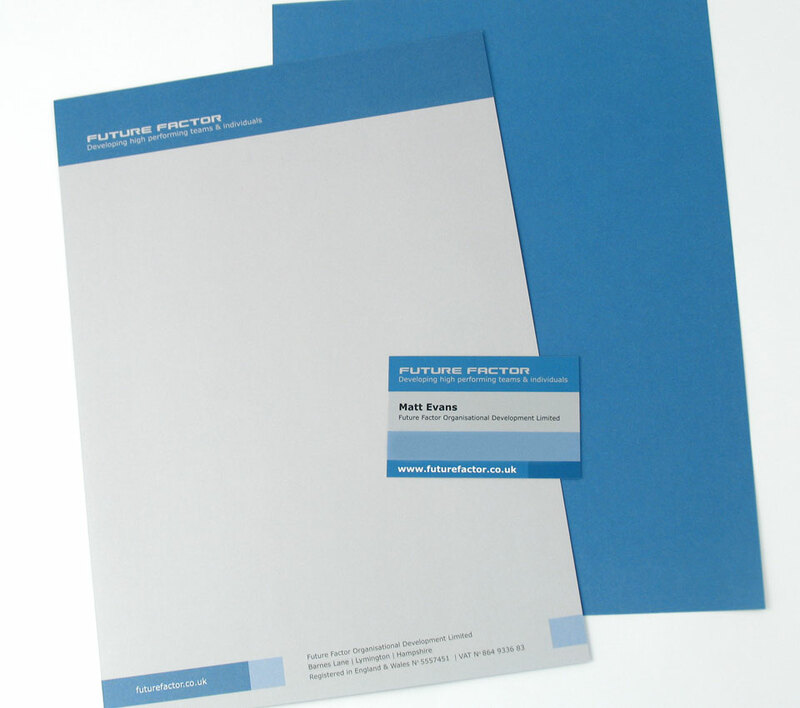 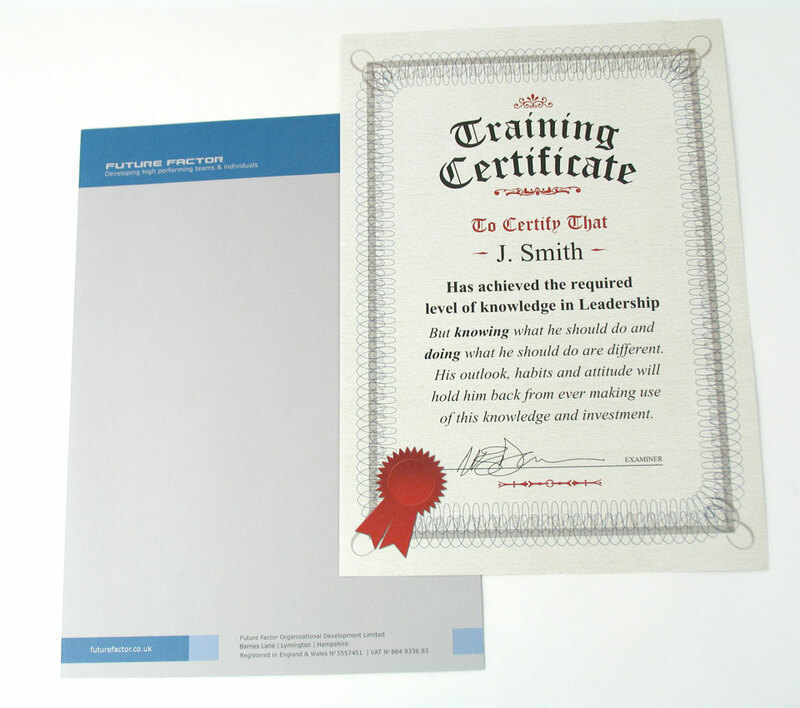 This stationery and certificate were designed as part of a mailshot package which was sent to prospective clients. 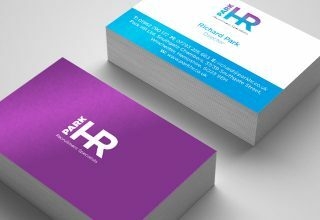 The certificate was a marketing tool intended to convey the message that Future Factor recognised the potential in staff that would be normally be overlooked in the workplace.